bx92Miyzm9HEFkaEhYzly8BCg8g ~Mommy's Moments~: Looking for a few Good Sponsors for some Great G!veaway Events! Looking for a few Good Sponsors for some Great G!veaway Events! 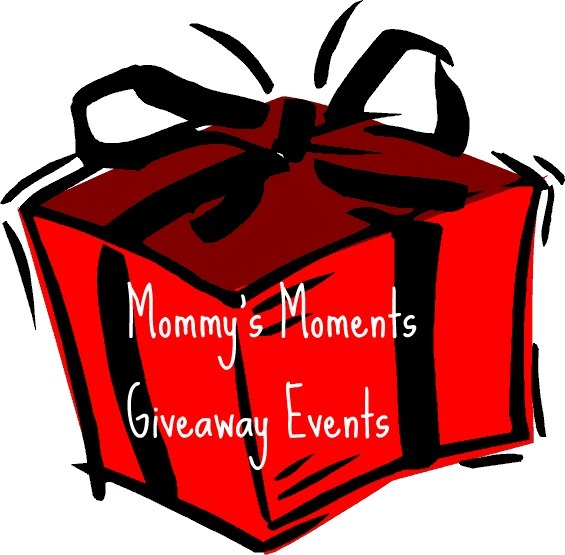 I am looking for companies who would like to sponsor giveaways for events I have scheduled (listed below). Sponsoring a giveaway is a great way to get your company or a new product out there.